Today we turned back the clocks. 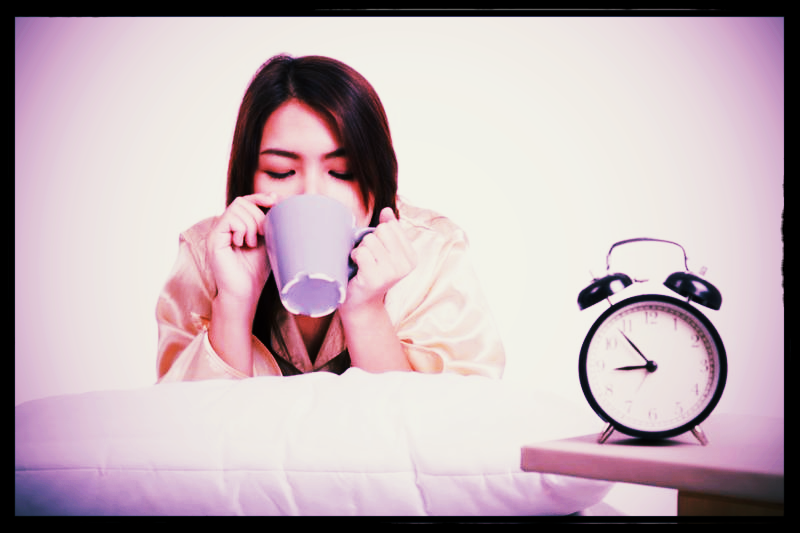 I don’t like when it gets dark at 4:30 PM, but at least for this morning I did enjoy the extra hour of rest! 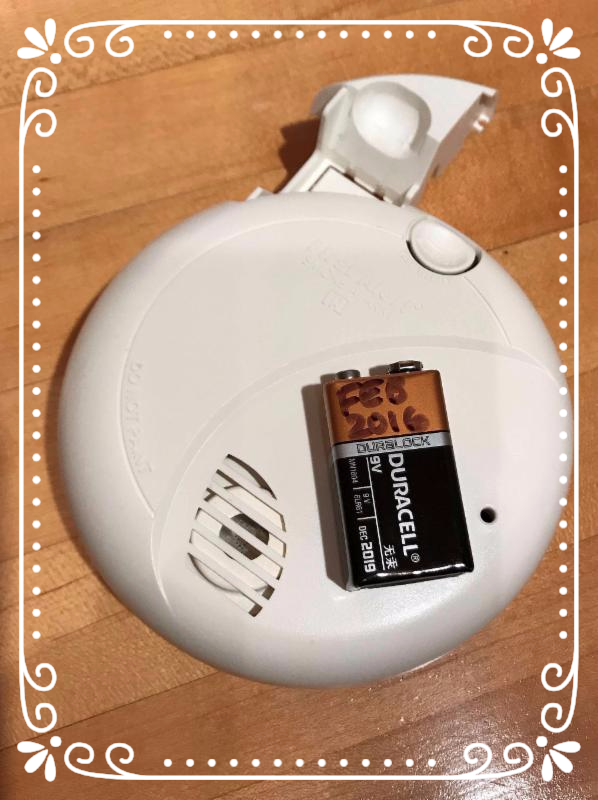 An annual event like turning back the clock is a helpful trigger to do an annual task, such as changing the batteries in your smoke detectors. One day this week I was surprised when the smoke detector in our kitchen started beeping. There was no smoke and no fire, so I figured it must be the battery. I took down the smoke detector to investigate and below is a picture of what I found. Smoke alarms are not present in three out of five house fire deaths. A properly working smoke alarm will reduce the chance of death in a house fire by 50%. If your smoke detectors are hard-wired into your home it is also important to test them annually and to check that the back-up battery is working in case there is a power outage. How do you remember to check your smoke detector batteries? What annual event is a helpful trigger for you? Hi, Lisa! So nice to hear from you! I send weekly organizing tips every Sunday evening, but tonight’s the first time I sent my tip as a blog post. You’re so observant :-)!! I’d love to see you again, so let me know when you’re ready.